We all know a great backup solution offers backup for fast restores and disaster recovery. But the BEST solution would be flexible, reliable, and secure. 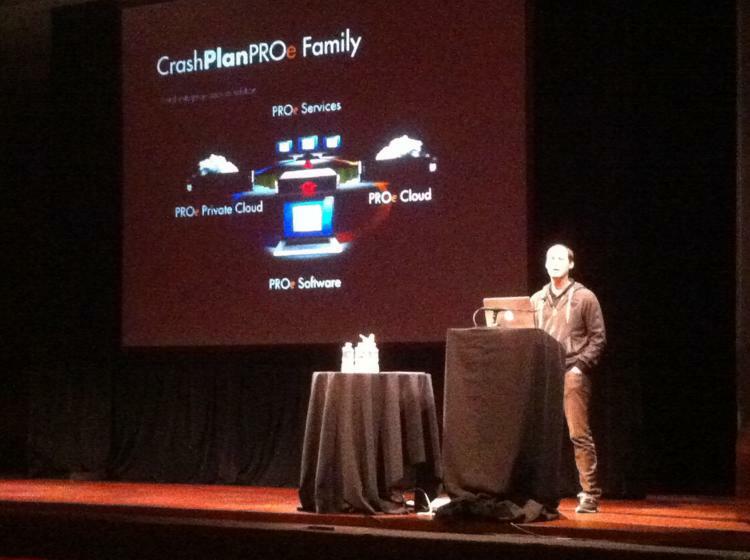 Code 42's CrashPlan PROe offers all of the above in a solution that’s even pretty to look at. The team from the “Silicon Prairie” took us through the different levels of Cloud storage options available, features of the product, how to use the Casper Suite with CrashPlan PROe, and a Genentech customer case story.